When applicants hear that the interview day will include a group portion, oftentimes it makes the nerves go through the roof! 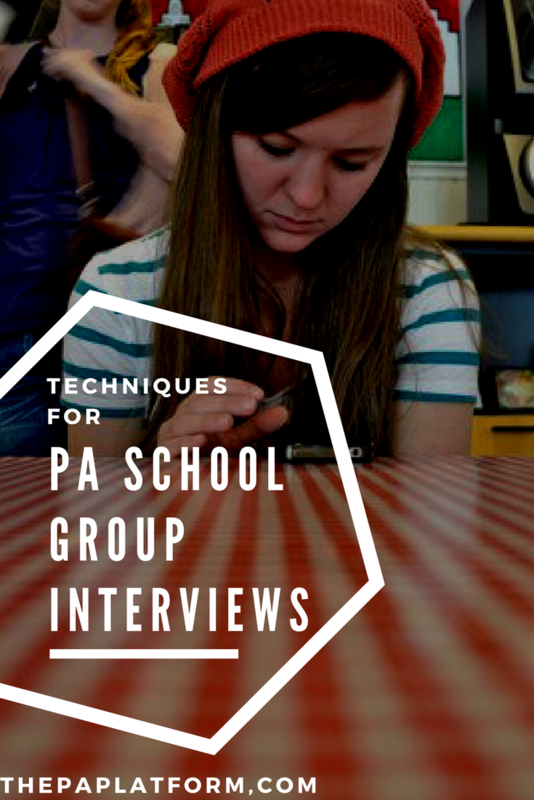 No reason to fret though because we'll go through some tips to help you feel more relaxed, and group interviews can actually be fun. You're all in the same boat and instead of viewing it as a competition, consider that your fellow applicants may soon be your new classmates. A group panel interview is more like a traditional interview, but with multiple applicants. 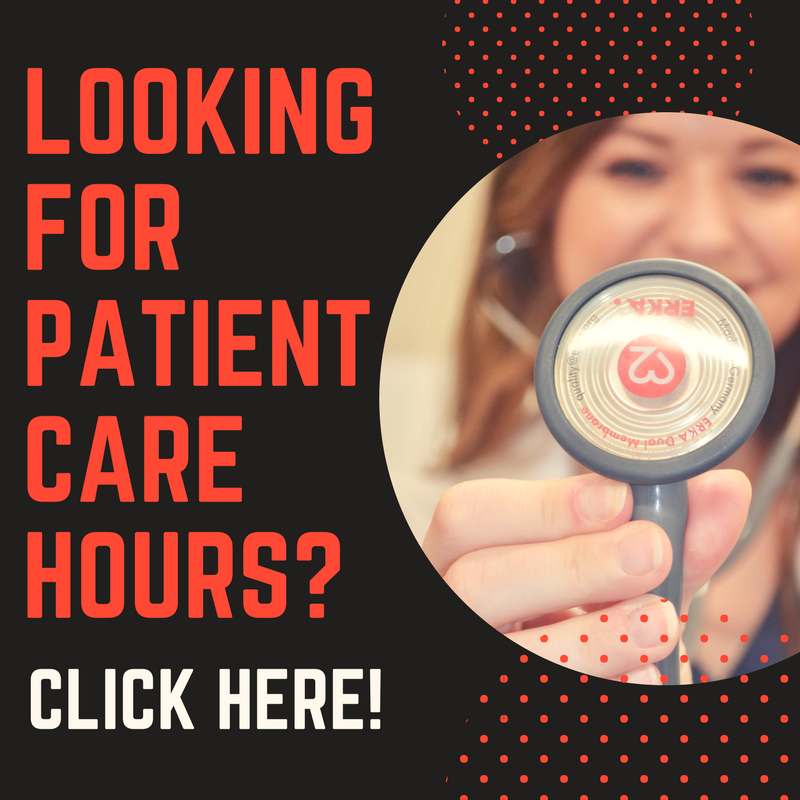 You'll still be asked questions, but may be asked to all answer in a specific order or on a volunteer basis. There are benefits to being assertive and going first, but if you need time to think, it may be in your best interest to hold off on answering right away. A common fear is that another applicant will "steal" your answer. Instead of getting flustered and shutting down, you’ve got to think on your feet. If you have a back-up answer, go with that, but if not, use the technique of building off of the other applicant's answer. You should be interacting with your other applicants. It looks weird if you just ignore them. This is a great chance to show that you're paying attention, and demonstrate your knowledge of the subject and experience. Since you will be hearing from the other applicants, it's common to feel intimidated by their experience. Someone will always have a better GPA or more hours, but you have things they don’t! This knowledge should give you confidence. Don’t let self doubt hinder your ability to shine or feel shy discussing your strengths and experiences, even in front of other applicants. A group activity tends to be more of an ice breaker or problem solving task to see how you work together as a group. Even if you don't feel comfortable taking on the position of leader, make sure you contribute to the conversation with your opinions. Whether in a panel or activity, if you have a group portion, try to be slightly more aware of the length of your answers. It's not as important to limit yourself in an individual interview, but you need to be considerate of everyone else. Try to keep your answers to 2 minutes or less. Be as direct and concise as possible when answering. 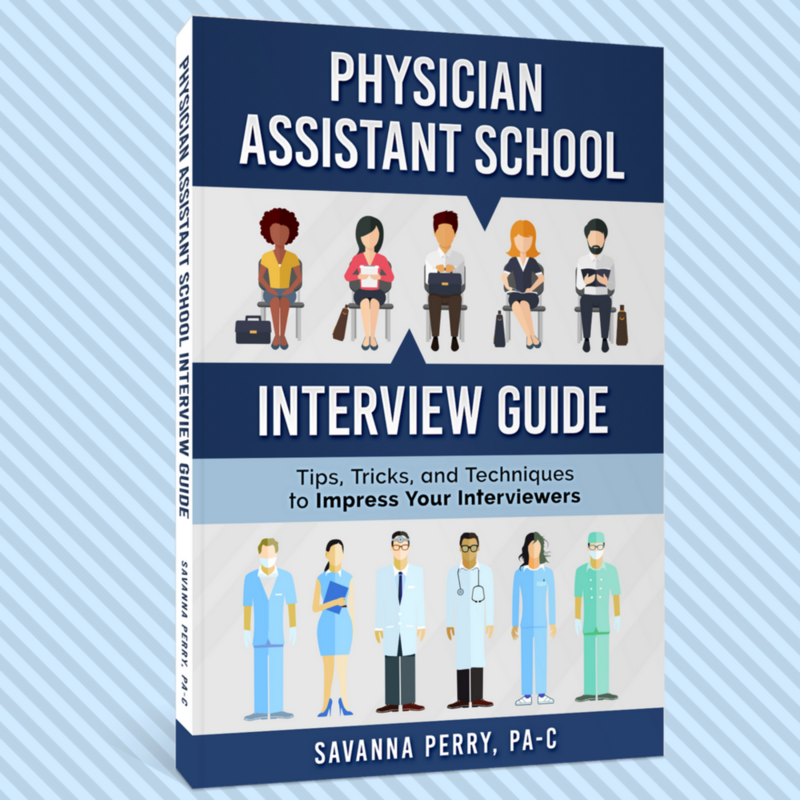 If you want to learn more about interview techniques, check out the Physician Assistant School Interview Guide on Amazon (affiliate link) or The PA Platform. 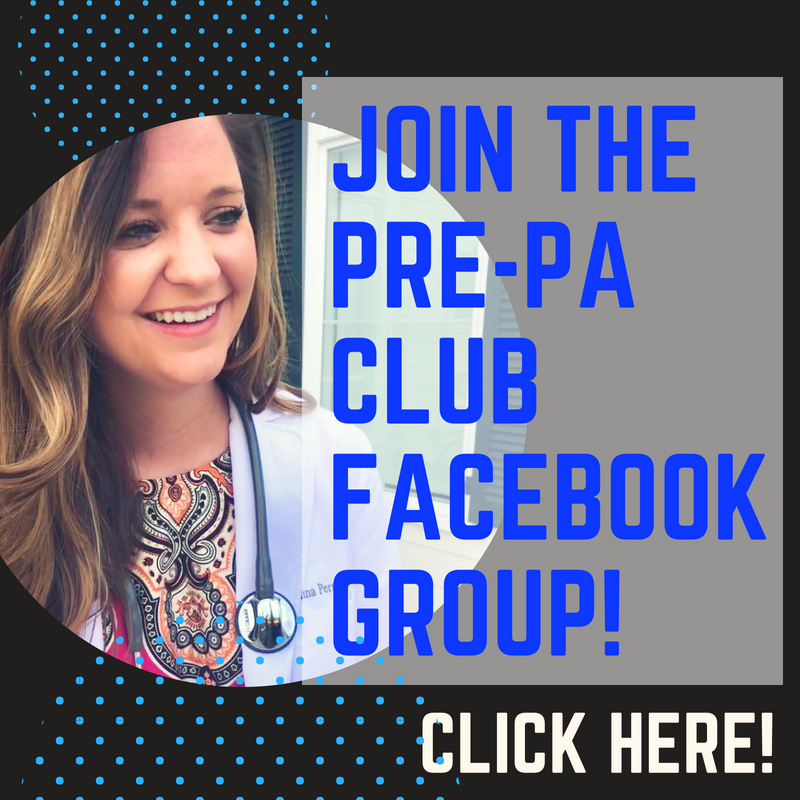 If you need interview help, and would like to schedule a mock interview with one of The PA Platform coaches, we would love to give you some feedback! Interview FAQ: Thank You Notes?